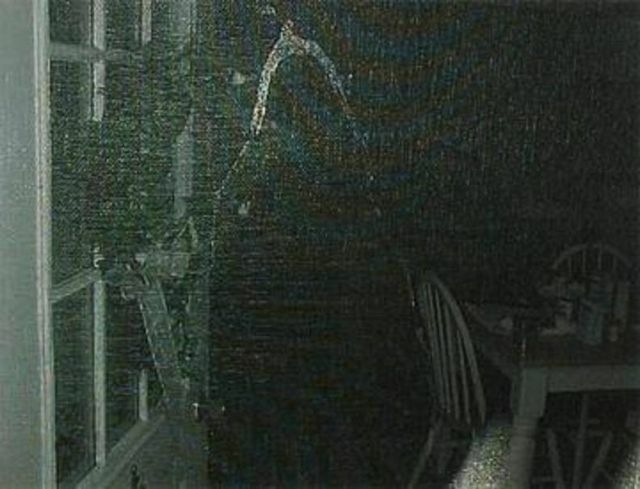 Back in 2014, a TV crew was sent to film a report about a house in Pennsylvania that was supposedly terrorized by a demon for many years. When the crew entered the house, the cameraman felt like his hand was burning for no reason, and the owners, Tom and DeAnna Simpson, poured holy water on his skin to stop the burning. 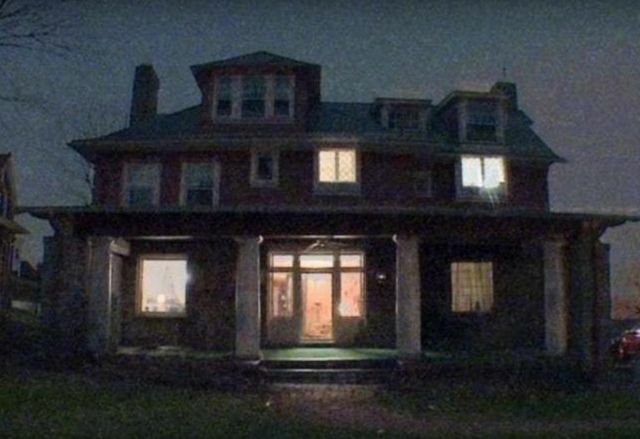 The demon inside the home allegedly tortured the couple on a regular basis and looked like an ominous dark shadow. 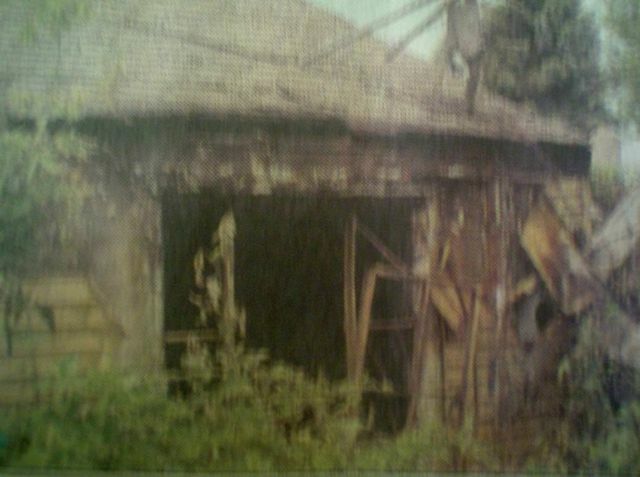 The couple also claimed that as many as five ghosts used to haunt the home. Homeowners A.J. and Jeanine claimed that their Louisiana home was haunted, saying that they experienced an evil presence and felt physical attacks. The hauntings became too intense, and it was clear that the owners had to escape, but as they were moving, they saw something strange under an old rug. They spotted some diabolical symbols and later discovered that these symbols were hidden around the entire room. 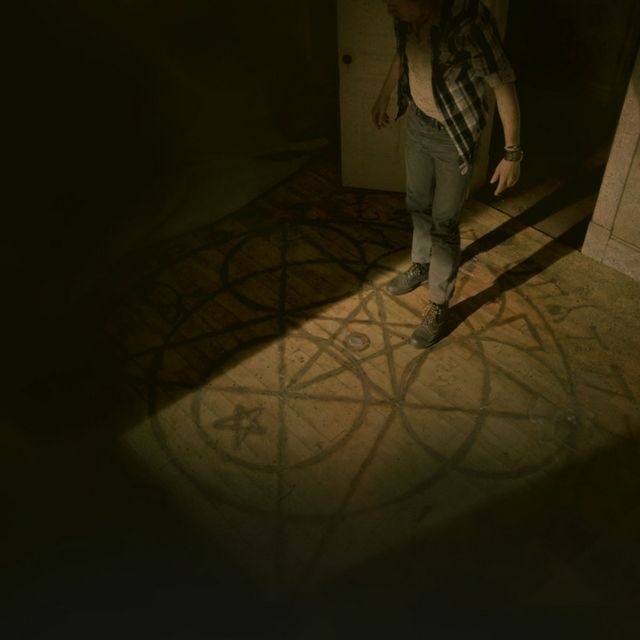 They believed that a demon was able to enter the home due to these symbols, which were created when a cult of Satan worshippers performed a ritual to summon a demon. 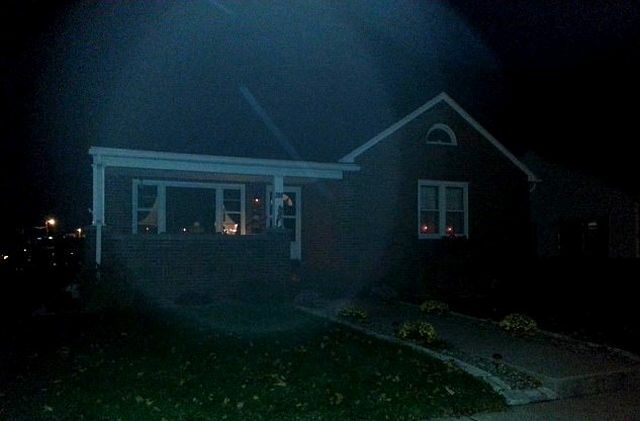 For almost 20 years, Bob Cranmer and his family were tormented by a demon in their house in Pennsylvania. They repeatedly felt invisible hands which used to push or assault them. They claimed that the walls used to bleed. In 2005, the family asked the church for an official exorcism, and a priest arrived to remove the demon. It was discovered that the builder of the house cursed it because a group of settlers was murdered on the land in the 18th century by Native Americans. It is also believed that a doctor who used to live in the home and perform illegal procedures attracted the demon. Bob Cranmer claims that the doctor was a demon worshipper who sacrificed children. Allegedly, the family had to spend some time in a psychiatric ward because of all the damage caused by the demon.